Those behind troubled Bitcoin exchange Mt. Gox have finally broken their silence after abruptly shutting down shop earlier this week without explanation. 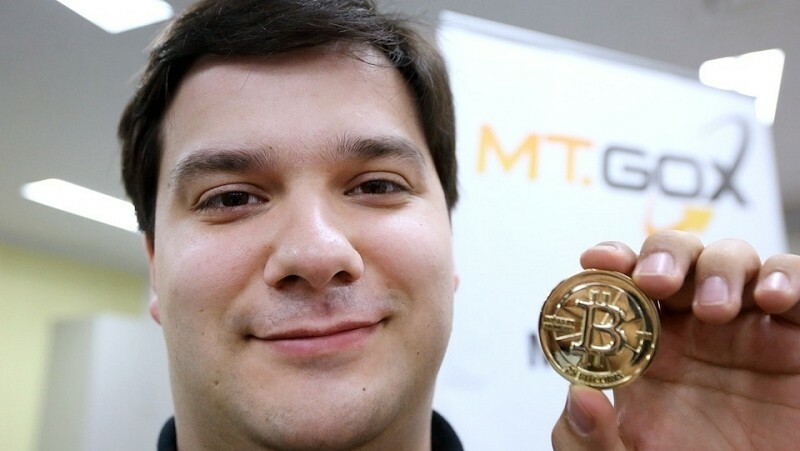 During a news conference at the Tokyo District Court in Tokyo on Friday, the site’s French CEO Mark Karpeles announced they were filing for bankruptcy protection after losing nearly 750,000 of their customers’ Bitcoins and 100,000 of their own. The total loss is just below $500 million at current exchange rates and represents around seven percent of the total number of Bitcoins in existence. In speaking with reporters, Karpeles said technical issues allowed hackers to make fraudulent withdrawals earlier this month. He apologized for the mess and to Mt. Gox customers but said the Bitcoins have disappeared. He added that the Bitcoin industry is healthy and it will continue growing and that reducing the impact is the most important point. Truth be told, Mt. Gox’s problems have been mounting for quite some time. According to the filing, the exchange had liabilities of 6.5 billion yen, or around $63.67 million – far more than the 3.84 billion yen in assets. We also learned the exchange had 127,000 creditors in bankruptcy, or in other words, a lot. Moving forward, the exchange said it intends to try and continue to operate in order to pay back its creditors. Doing so might require the use of sponsors, however. Given the mostly anonymous nature of Bitcoin, it’s unlikely that those who lost money on the exchange will ever get their coins back.